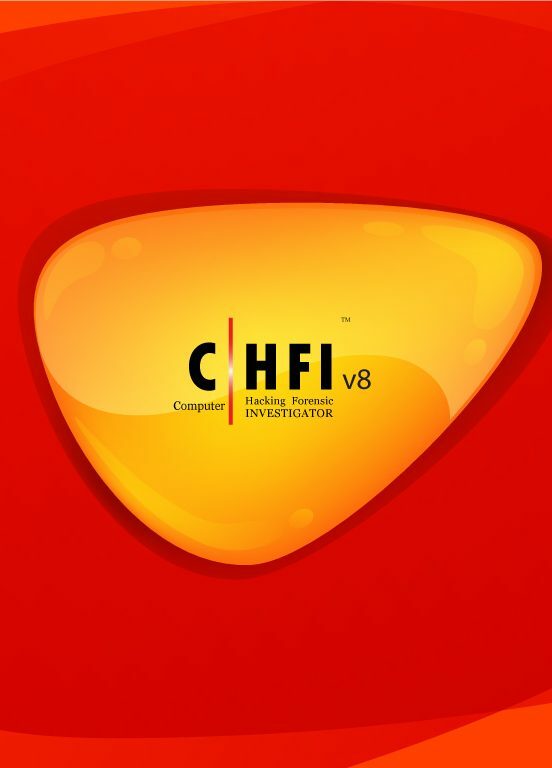 The CHFI v8 Program certifies individuals in the specific security discipline of computer forensics from a vendor-neutral perspective. 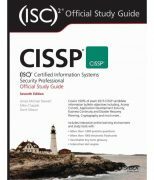 The CHFI certification will fortify the application knowledge of law enforcement personnel, system administrators, security officers, defense and military personnel, legal professionals, bankers, security professionals, and anyone who is concerned about the integrity of the network infrastructure. The process of investigating cyber-crimes and the laws involved, as well as details in obtaining a search warrant. Different types of digital evidence, rules of evidence, digital evidence examination processes, and electronic crime and digital evidence consideration by crime category. Password cracking concepts, tools, types of password attacks and how to investigate password protected file breaches. Different types of log capturing techniques, log management, time synchronization and log capturing tools. How to track e-mails and investigate e-mail crimes and many more.